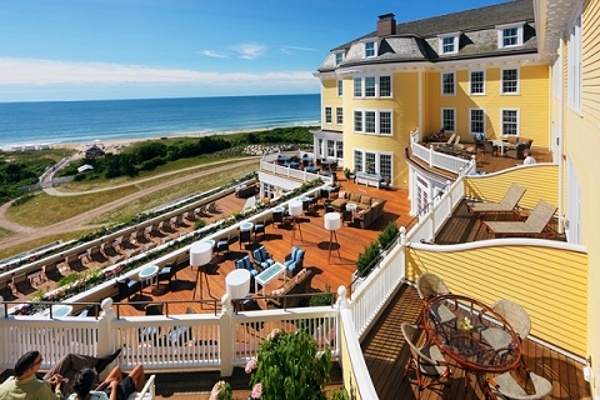 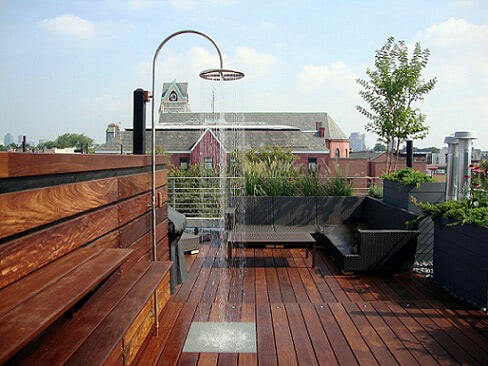 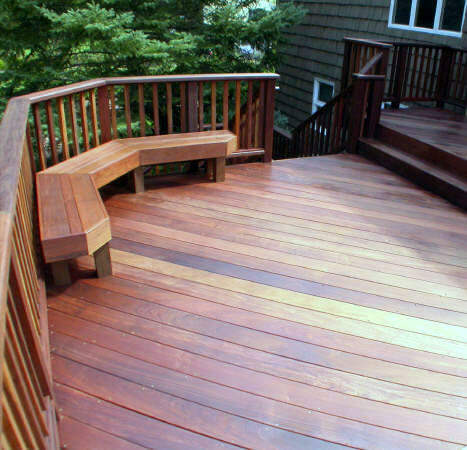 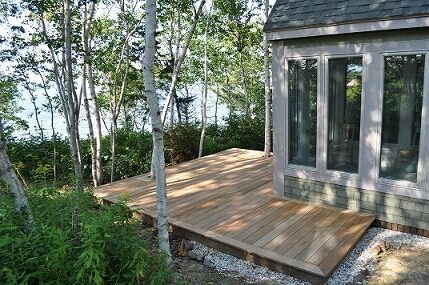 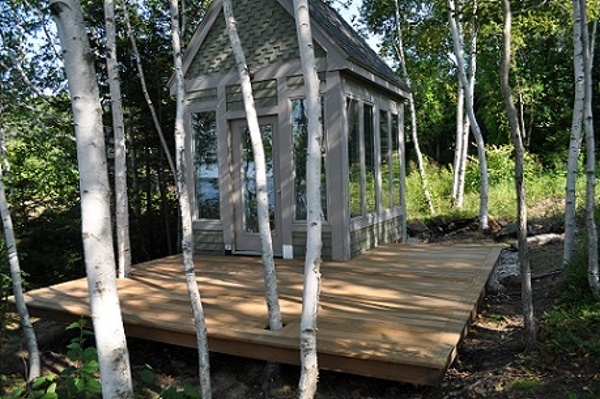 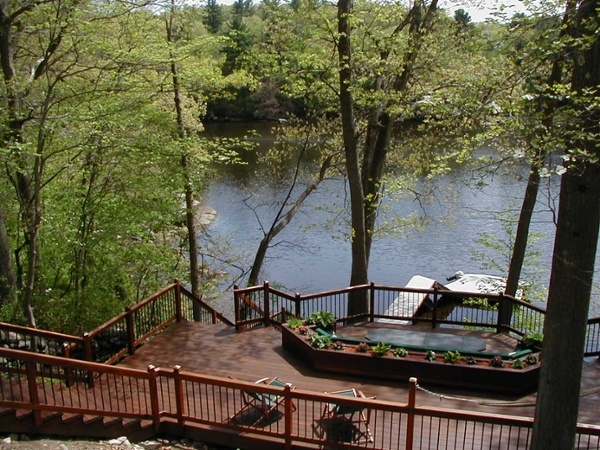 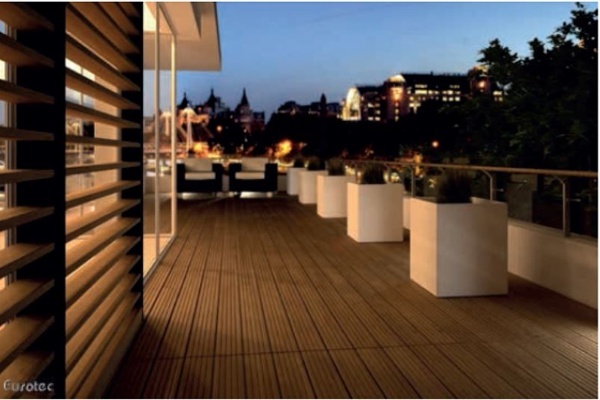 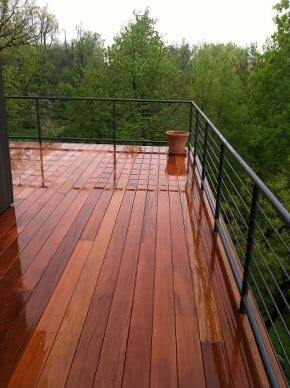 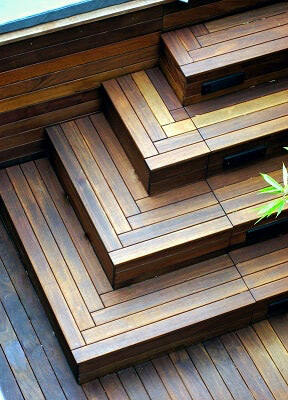 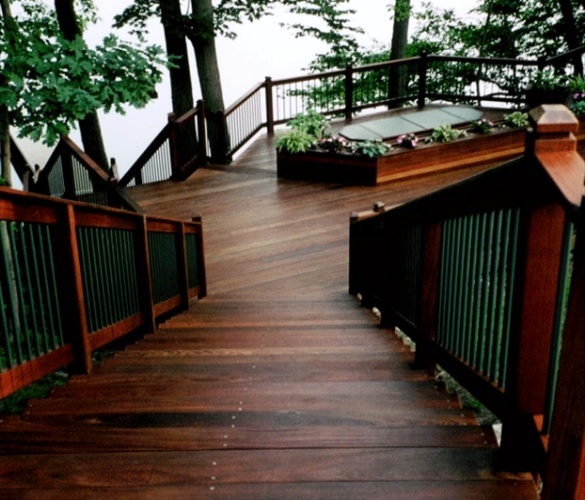 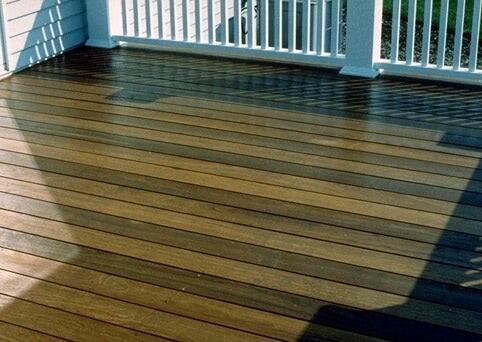 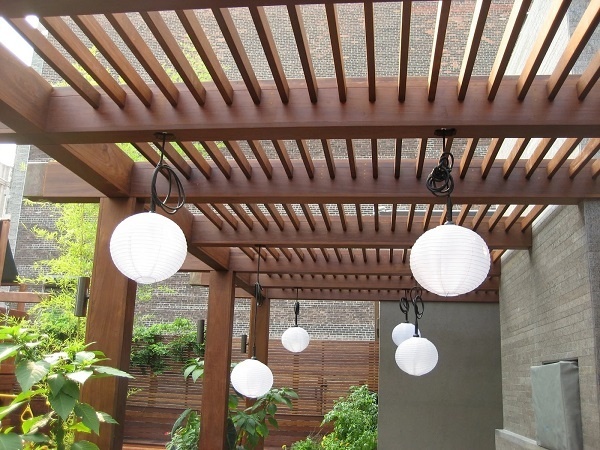 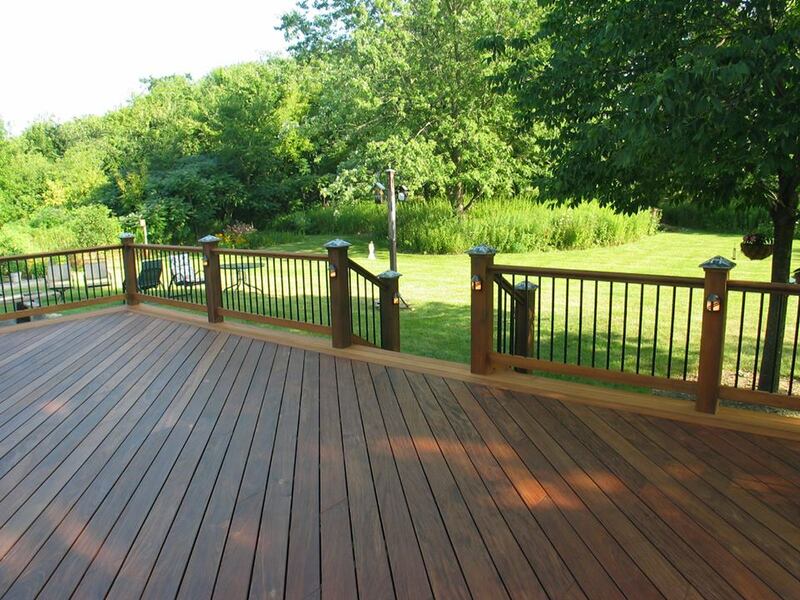 Are you looking for inspiration for your next decking project? 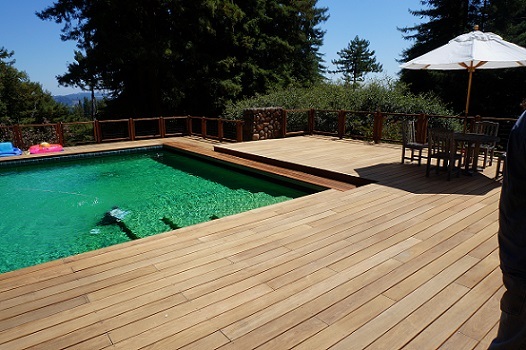 Our photo gallery is full of stunning images that capture the beauty and sophistication of Mataverde's premium hardwood decking solutions. 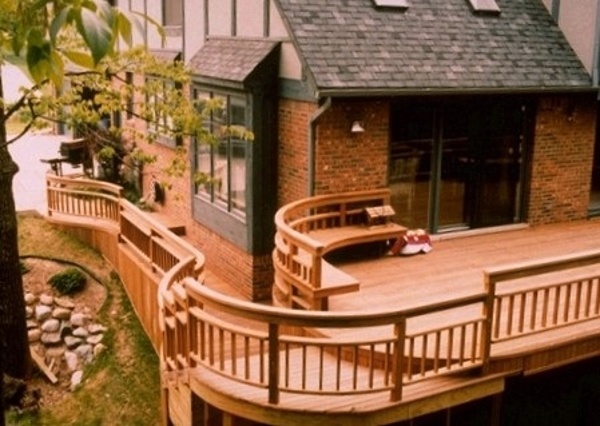 Whether your project is commercial, residential or public, Mataverde Decking is the ideal material for exterior applications such as decks, walkways, pergolas, boardwalks and more. 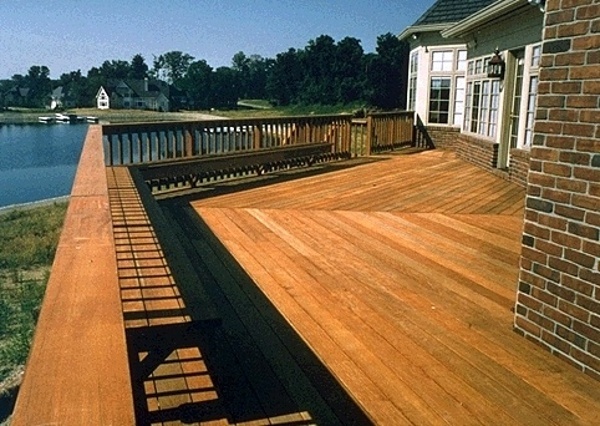 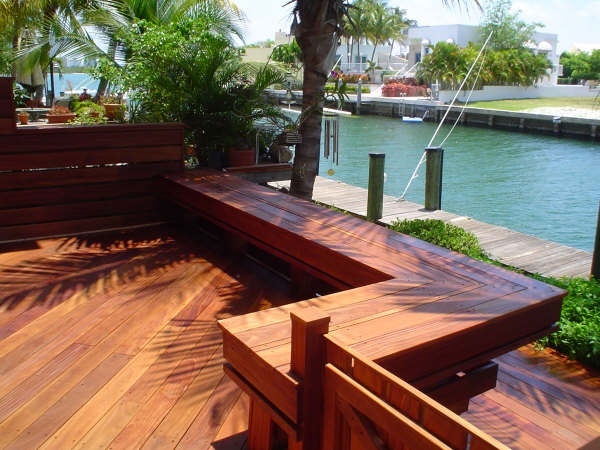 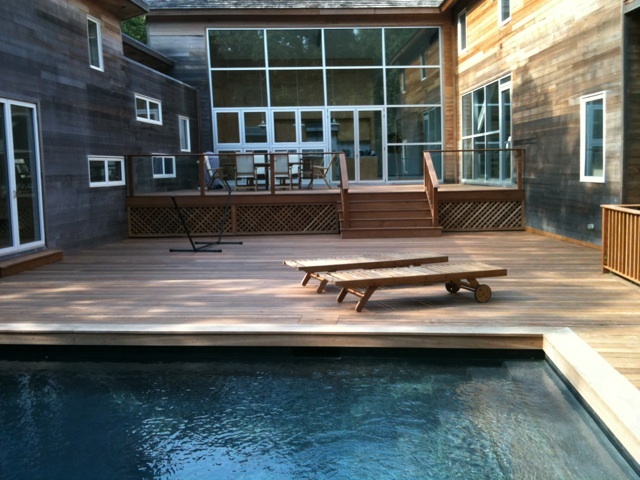 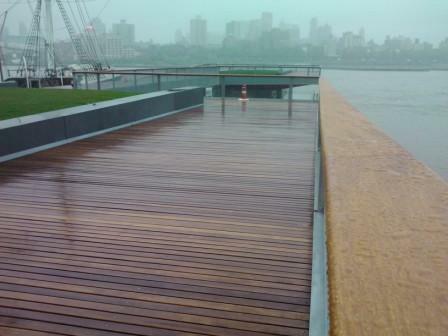 Choose from beautiful all-natural hardwood decking species such as Ipe, Cumaru, Garapa, Machiche and more. Let the pictures help you decide which style and species is right for you. Please select Mataverde Decking Gallery photos below to enlarge. 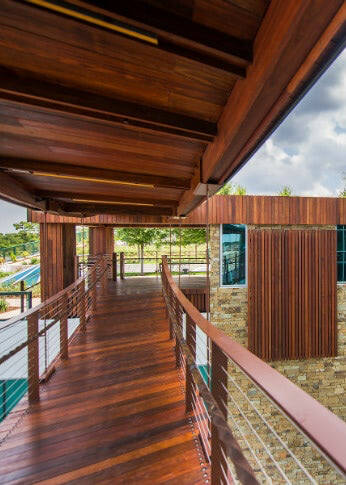 Which decking material is right for your project? 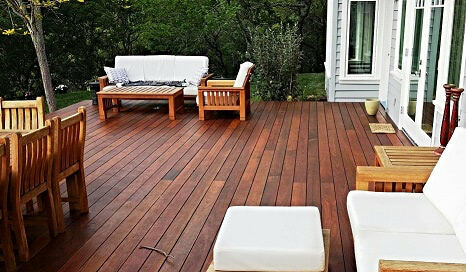 Download our comprehensive free E-Book and learn all of the key considerations when choosing between hardwood decking and alternative decking materials. 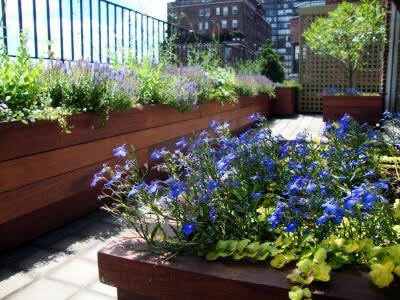 Please enjoy this free PDF booklet by clicking here.